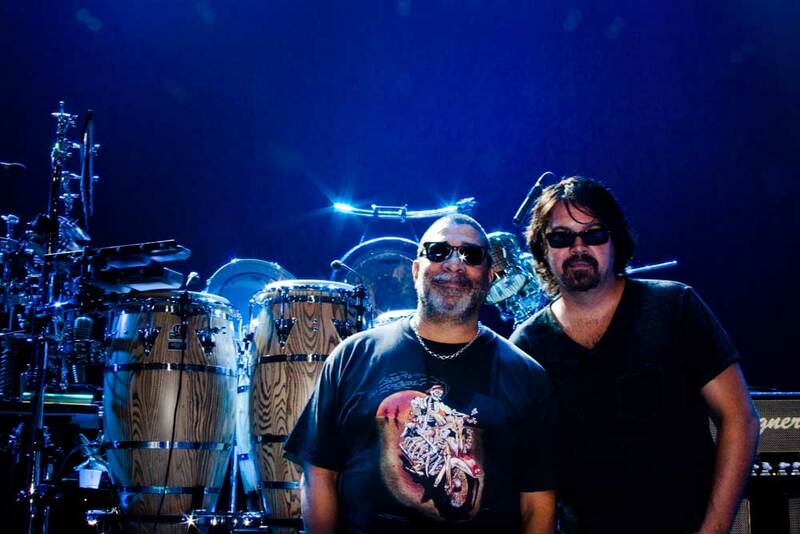 IP proudly welcomes one of the worlds most successful and influential percussionists - Mr. Lenny Castro!! For the past 40 years, Lenny Castro has remained one of music’s 1st-call session and touring artists. Knowing exactly what to play, just at the right time and in the right place regardless of music style, Castro is truly one of the best in the world. His credits include some of the largest names in music, including the Rolling Stones, Elton John, U2, Toto, Rickie Lee Jones, Eagles, Wayne Shorter, Adele, Fleetwood Mac, Kid Rock, Bette Midler, George Duke, Maroon 5, Rod Stewart, Joe Bonamassa, Al Jarreau, Little Feat, The Mars Volta, Diana Ross, Stevie Wonder, Quincy Jones, Joe Cocker, Justin Timberlake, Tom Petty and the Red Hot Chili Peppers. He’s currently recording and touring with his old band Toto, who in 2018 will be celebrating their 40th Anniversary as one of America’s most successful bands. Lenny is also currently working on his own project entitled Lenny Castro- “Hands of Silk and Stone”. 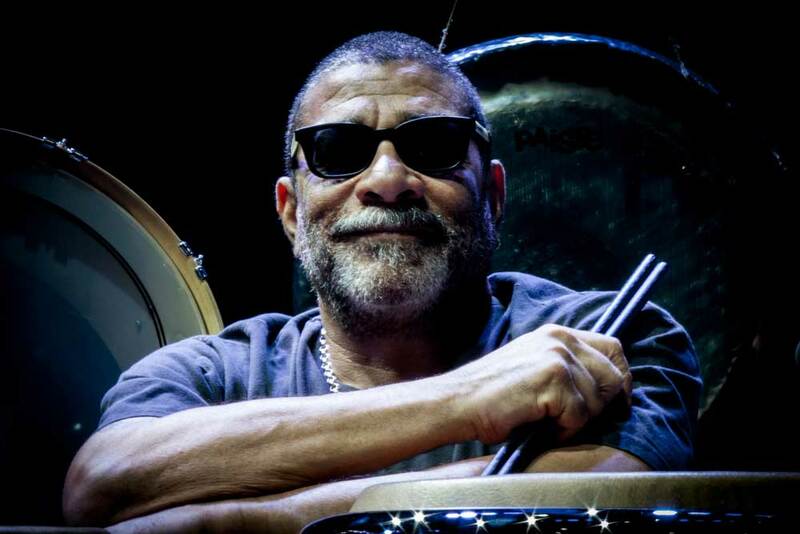 Stay tuned for Lenny’s new Signature Timbale Sticks - coming soon.